Gourmet burger restaurant, Grill'd, has quickly become a favourite among local residents in the Sutherland Shire. The restaurant, which is located on the new rooftop terrace of Westfield Miranda, is so popular in fact, that it is often seen with a big queue out the front door, that extends right around the corner. Although the business is quite new to Miranda, the Grill'd team is actually celebrating 10 years this month. 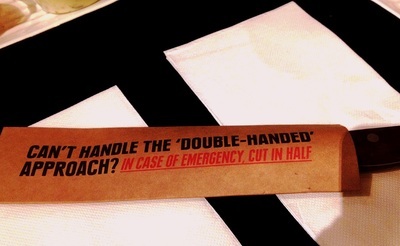 I went to Grill'd on a Saturday night to find a line about 10 metres long out the door. I was surprised to see that no one chose to leave the line, despite the 20 minute wait for a table. After being seated I noticed just how big the restaurant actually is. There is a large outdoor area with heaters and fairy lights as well as a large amount of bar stool seating and table settings. Put some chilli on your chips. 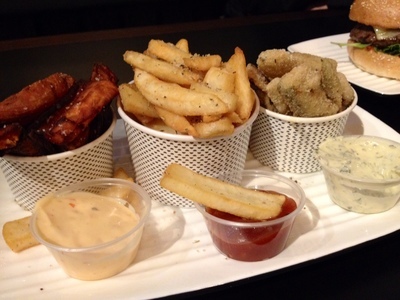 Grill'd are currently promoting some additions to their menu, one of which is the chip platter. The hot chip platter ($13) consists of traditional potato, sweet potato, and zucchini chips. The platter also comes with a trio of dipping sauces; sweet chilli, herbed mayonnaise and hot chilli mayonnaise. As much as I like traditional hot chips, the hero was the lightly battered zucchini chips and the sweet potato chips. Honestly, I could have eaten the zucchini chips all night, and I'm pretty sure that even the pickiest child could be fooled into devouring these tasty zucchini fries. The chips and sauces can also be ordered individually. Get a gut full of the 'glorious goats cheese' burger. 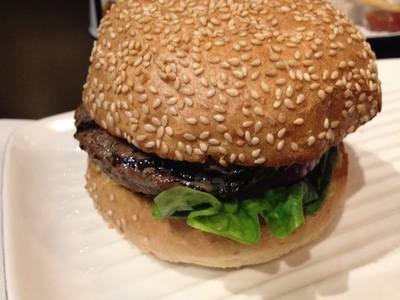 Grill'd has a vast range of options including your choice of burger bun or panini. Gluten free and low fat diets are also catered for. Although beef is at the forefront of this gourmet burger business, it is closely challenged by the chicken, lamb and vegetarian options. With so many enticing options it was hard to pick, but I eventually settled on the 'glorious goats cheese' burger ($13.50). It was very tasty and not at all pink like lamb can be sometimes. The combination of the lamb, lettuce, hummus and goats cheese was so simple, but it definitely delivered flavour-wise. However I had anticipated the goats cheese to be in slivers, but it was instead spread on, and as the hummus was spread on next to the goats cheese, the goats cheese flavour ended up a little lost. The burgers can be big, so if you aren't feeling up to the task, or are dining with children, the sliders (3 for $15 or 2 for $12) or steak sandwiches ($15.50) might be more suitable. I do find it odd that the sandwiches are more than a stacked burger though. There is also a kid's menu for those under 7, featuring beef or chicken 'mini me' packs ($7.90). Grill'd isn't just a business about gourmet burgers, but one that is dedicated to nutrition and quality ingredients. The beef is 100 per cent grain fed, hormone free and Australian bred on the Mornington Peninsula. The lambs and chickens are also 100 per cent grain fed and cage free, so you can be assured that the animals have been looked after well. Overall the menu is designed to provide a great, tasty burger that isn't full of fat. To that end, all the calorie points are listed for each of the items on the menu - so you know exactly what you're in for. The strength of the squeak. 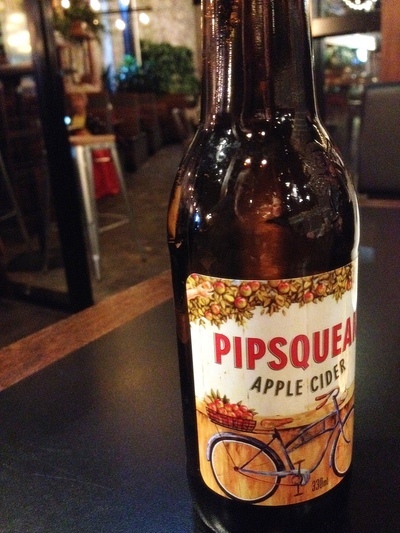 The Grill'd gourmet burger restaurant is a fun and delicious night out. From my experience, the staff are all pleasant and were helpful in difficult situations. While it would be good before or after a movie on Friday or Saturday, be aware that it can get very busy. Despite the wait I would be back to try another gourmet burger anytime. Where: Westfield Miranda rooftop, 600 The Kingsway. Cost: Starters from $3.80, burgers from $9. When: Monday- Sunday: 11am- 10pm.